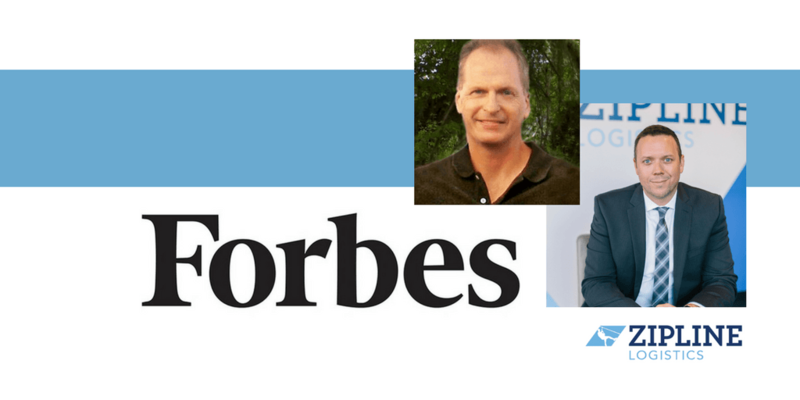 Steve Banker of ARC Advisory Group recently wrote an article about Zipline Logistics on Forbes.com. He calls out our focus on service and explains why Zipline’s specialization is essential for our customer base of CG brands. To best meet the needs of our niche, Zipline has organized itself to prioritize service. Our teams are not incentivized based on gross profit, but rather service metrics that mirror our customers’ goals. Zipline carrier representatives are motivated to find the best carrier for the job, not the most profitable one. 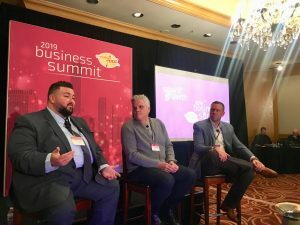 Banker also dives into how Zipline helps CG brands decide how to arrange for their product delivery into big box stores. 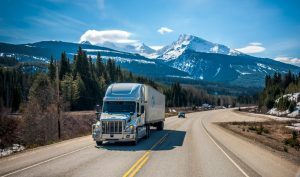 They can either let retailers pick up orders, or manage transportation themselves. There are positives and negatives to each alternative, so Zipline helps customers crunch the numbers and determine which is the best option for their unique situation — both operationally and financially.